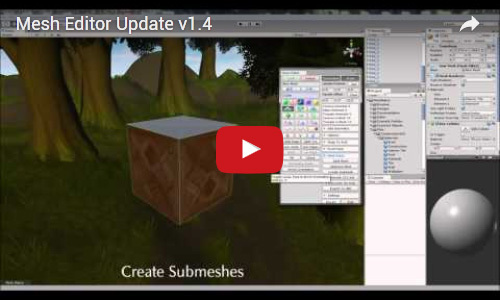 Mesh Editor has had a complete rebuild from the ground up. Many new features have been added along with improvements to speed up the program. 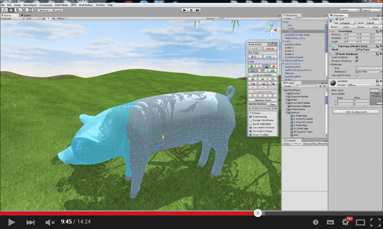 Ideal for fixing, modifying and creating new meshes right within Unity. 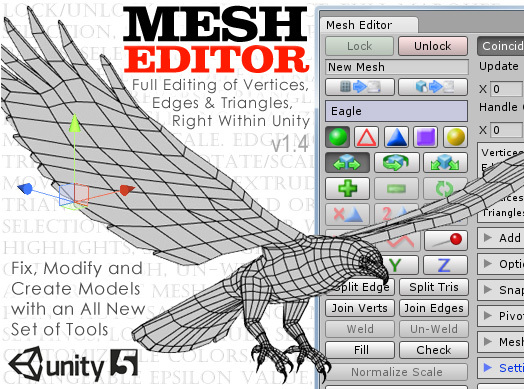 Mesh Editor makes manipulating the vertices, edges and triangles of meshes as easy as possible.